David cried for mercy. The two blind men cried out to Jesus for mercy. Those who are merciful are called “blessed” and will receive mercy. It’s called “The Mercy Rule.” When a non-professional team is up by a bunch of points, the game can be called. When a pro team is up big late in the game, you don’t “pile on” but you run out the clock without trying to pile on the points. 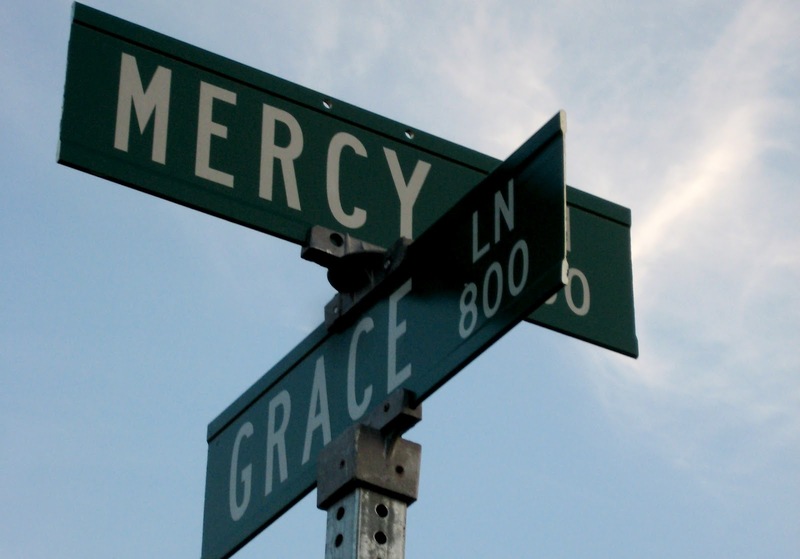 At some point in our lives, we all will want and need mercy. Thankfully, His mercy endures forever. Our redemption was purchased at the intersection of grace and mercy. Grace needed mercy just as much as mercy needed grace. The hymn writer summed up our salvation with these words; “Mercy there was great and grace was free. Pardon there was multiplied to me. There my burdened soul found liberty, at Calvary.” (William Newell – 1868 – 1956). “We all experience fear, shame, loneliness, broken homes, or broken hearts. We all hurt and need true, lasting healing. The trouble, according to bestselling author Andrew Farley and Bart Millard, lead singer of MercyMe, is that we don’t know where to find it. “A mercy rule, also well known by the slightly less polite term slaughter rule (or, less commonly, knockout rule and skunk rule), brings a sports event to an early end when one team has a very large and presumably insurmountable lead over the other team. It is called the mercy rule because it spares the losing team the humiliation of suffering a more formal loss, and denies the winning team the satisfaction thereof, and prevents running up the score, a generally discouraged practice in which the opponent continues to score beyond the point when the game has become out of hand. So remember the mercy rule. The next time someone offends you or does you wrong and you want to retaliate, remember the mercy rule. You’ll want God to remember it for you.